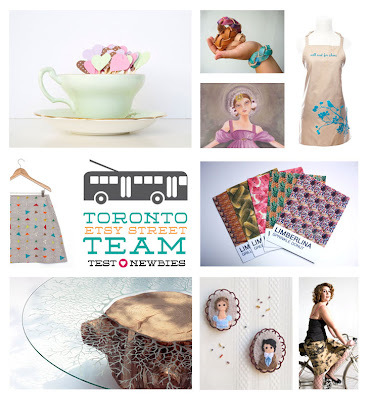 We hope to introduce you to all the great Etsy sellers to be found right here in Toronto. Here at the T.E.S.T. blog, we plan to interview them all. 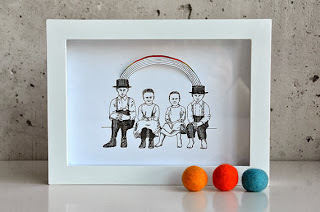 This is the 64th in our series with Una of WhistleandWork. Can you tell us about yourselves? Whistle + Work is a father-daughter team. I’m Una - a freelance art director, artist and travel blogger. Because I work on a wide variety of projects I love the fact that no two days are ever the same. This is great kick-start for the creative process. My father Aleks has spent his career working in architecture, design, urban analysis and illustration — also wearing many hats throughout his working life (sometimes even a beret). We came together to form Whistle + Work in order to collaboratively create affordable art. Because who doesn’t need a little more art in their lives? How did you get the idea to form a father-daughter team? We’ve definitely always looked at each other’s work and offered help and advice, so it was the natural next step to collaborate. I get this question a lot: “What’s it like to work with your dad?” It’s a rewarding experience with lots of mutual respect and trust. I constantly learn new things, but there is room for role-reversal too! What types of things can we expect to find when looking at your shop? We are focused on hand-cut 3D illustrations and paper gift boxes. 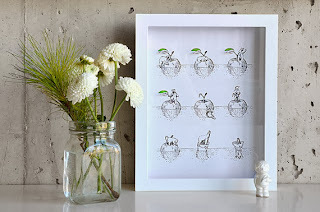 Each starts out as an original ink drawing that is printed and hand cut. The prints are then framed in shadowboxes allowing the layers to play with light and shadow. The gift boxes are assembled into various shapes and some can double as ornaments. What does Etsy add to your lives? Etsy is an amazing avenue to reach people globally and in a more personal way. We love the idea of participating in a new type of economy that values sustainability and social good. It’s also a constant source of inspiration and support from fellow artists and the Etsy team. When did you start Whistle + Work? We are very new! We started Whistle + Work in November of this year, though it’s something we’ve talked about for ages. What's the story behind your shop name? Whistle + Work is basically how we’d define our working philosophy: Working hard at what you love = happiness. We also like the fact that it’s a two-part name representing a two-person collaboration. Do you sell your work outside of Etsy? If so, where? In a week or so, you will find Whistle + Work products at the beautifully curated Likely General store on Roncesvalles. What's next for Whistle + Work? We just collaborated with Yen Magazine, a cool-kid Aussie publication on a DIY gift box project with an custom illustration. Look for it on their website in the coming days. In the New Year we will be adding more prints to the shop and looking to participate in local markets. Check out the other items available from Una and Aleks in their Etsy shop! You can find more of their work on their website and Twitter. Interviewed by Michelle of DarlingAdornment in December 2013 in Toronto. Find us on-line at our T.E.S.T. 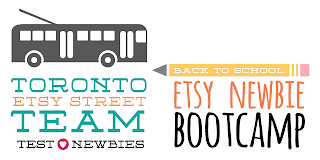 Toronto Etsy Street Team Forum or T.E.S.T. facebook page. Follow us on twitter! Check out our T.E.S.T. Flickr group! For our FAQ and further information, please check the 'CONTACT' tab. Etsy: Made in Canada Toronto RETURNS! Vendor Call: Citizen Craft - Mother's Day Market! Peruse our interview series here! Looking Forward to Boxing Day! The 'It's Beginning to Look a Lot Like Christmas' Mākete 2018! 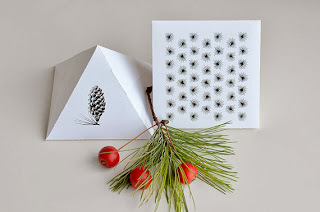 Sprouts Press | Hand Bound Books, Crafts & Paper Arts. My friends, we are 8 months in. It's the Black Friday & Cyber Monday sale! Quick and dirty update! THERE’S A LOT GOING ON Y’ALL!! torched studio | Enamel and silver jewellery. Enamelling classes. Art & craft news. FoldIT Creations | Keep Calm and Fold On. Suze likes, loves, finds and dreams: Etsy: Suze Loves Charan Creations! Amalfi. Totally worth the trip from Napoli. Another Boardgame Design Competition? Why not! No longer at Arts Market! this & that. then this, this and this. We are nearly sold out of Foxwoods! My Dog Could Paint That: What Makes Abstract Art "Art"
ART IN THE OPEN IS BACK! KimmiKillZombie's Blog - KillerCosmetics. UvKITTY. Beauty. Makeup Tutorials. Cosmetics Reviews. Food. Life. Web. 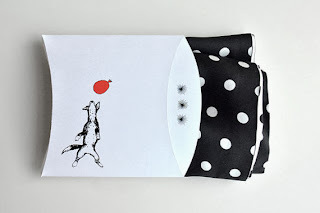 Faffing Around with Prints: When in doubt, make! Can you help with a vote?! 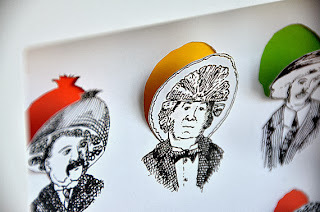 Tiffany Morgan Designs and Co.
New Supplies on TMD Elements! An Unemployed Girl's Attempt at Making a Living | Making a living doing my own thing… what a notion! Store updates, inspirations and distractions. Be yourself, be your style. Win Free Pair of Stunning Earrings! BLOG HAS MOVED TO WORDPRESS!!!! CUPCAKE ♥ "live love couture"
Become an Etsy Seller - Join Us!